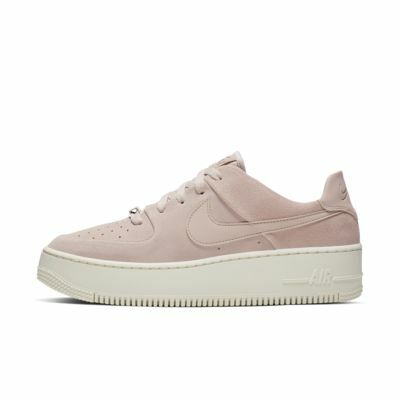 The classic Air Force 1 foam midsole is exaggerated to create a platform. Enlarged outsole teeth are a modern take on the traditional AF-1 design. 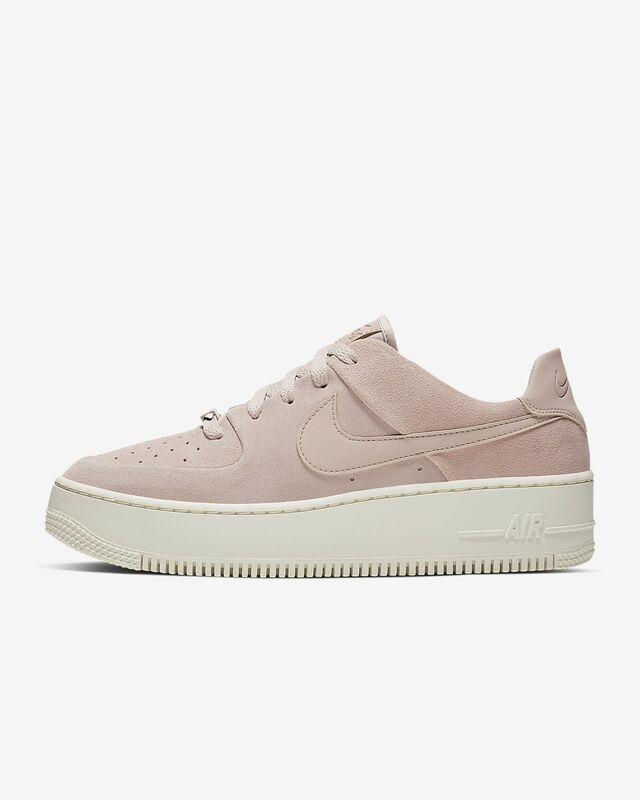 The original AF-1 perforation pattern lets your foot breathe.